Come support your local school district’s education foundation this evening. 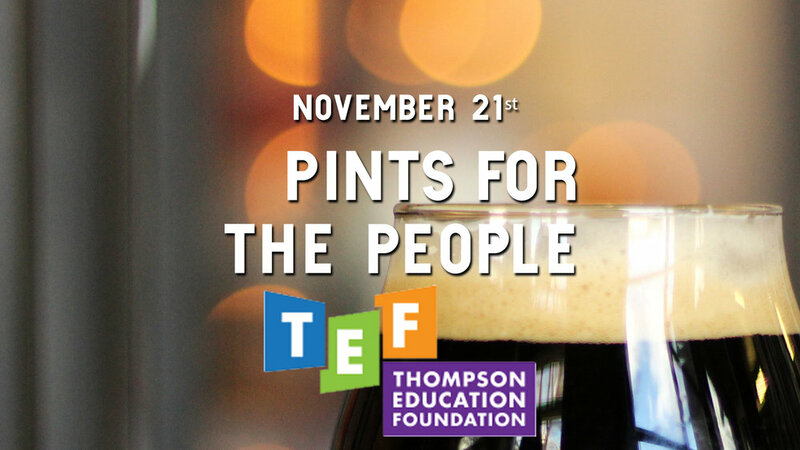 The Thompson Education Foundation’s vision is to be the community’s best answer to support student and educator opportunities in Thompson School District. Through a variety of exceptional programs and a collection of funds, TEF supports our schools in powerful and impactful ways.